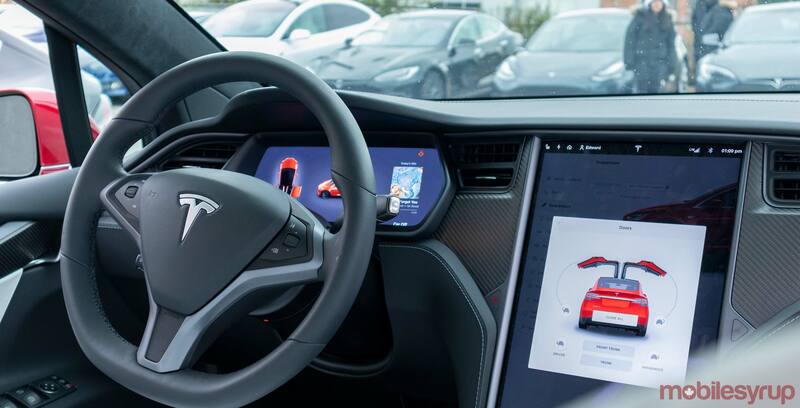 Tesla is solving some complaints about its in-car browser as it will be upgraded to Chromium, Google’s open-source browser project, confirmed Tesla CEO Elon Musk on Twitter. This doesn’t mean that Tesla’s in-car browser will be powered by Chrome or any other browser in particular. Rather, it should theoretically improve its browser by making it at least more consistent to use. Tesla also announced on March 25th that it’s increasing the price of the Model Y SUV crossover by up to $2000 CAD.